The Choral program at Calvary Christian High School provides a comprehensive, Christian vocal music education for all students that equips them to become effective producers of vocal music in our society. Designed to meet each student’s individual learning needs, the program has two classes: Beginning Choir and Calvary Choir. 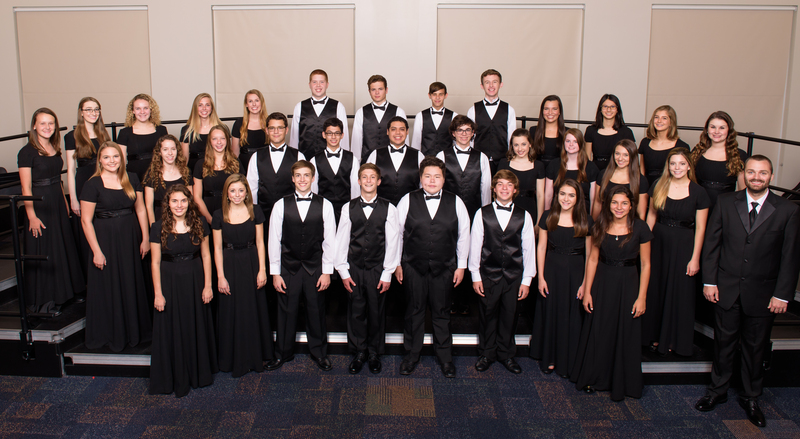 Both choirs perform at various events during the year: at concerts, school events, and community outreach performances. Throughout the year, students are selected to participate in smaller vocal ensembles and solo performances, and are offered extracurricular vocal music opportunities such as All-County and All-State auditions. The Choral program operates within the larger realm of the Fine Arts department, and frequently collaborates with other classes at our school, such as the Concert Band, Drama program, and the Praise and Worship Band. Click here for videos from our Choral Program. CCHS alumni are currently pursuing Music Education programs for their Bachelor’s degrees at some of the leading universities across the US. 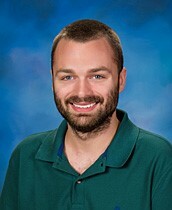 Mr. Martell is a well-rounded musician who is skilled in the arts of music performance, music composition, music arranging, and music pedagogy. He performs professionally as a member of The Dickens Carolers, and has performed with The Florida Orchestra. His compositions and arrangements have been performed by numerous high school and college ensembles, including ensembles at the University of South Florida and the Eastman School of Music. As a music pedagogue, his appointments have included positions at the Salvation Army, Eastman Community Music School, Clearwater Christian College, and Calvary Christian High School.